All Saints is a multi-generation church family and there are lots of activities for children throughout the week. 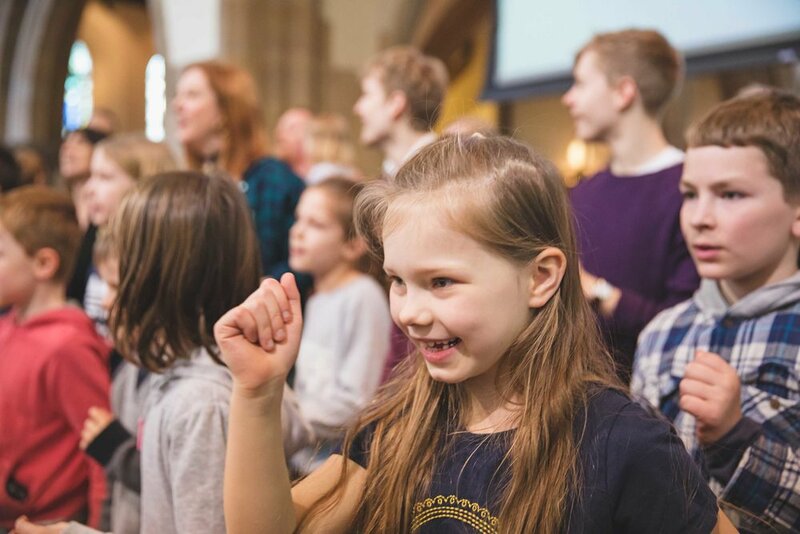 During the 11am service we have different age appropriate groups where the children can make friends, learn about God and have fun, in a safe and friendly environment. Many children attend each week and are taught by a dedicated team of leaders and helpers who are all DBS checked. If you are new to All Saints or visiting, we would love to welcome you into our groups. Creche, situated in the Welcome Area, is where children under 3 years of age are cared for and includes a selection of books and toys. There are also baby changing and milk warming facilities. Pre-school and primary school aged children stay in the service for the first part of our worship. We then walk down to the Halls together and go into groups. We usually return to church in time for the final part of the service. Explore - for children who are at Pre-school or Reception. Excite - for children who are in year one, two or three at primary school. Engage - for children who are in year four, five or six at primary school. 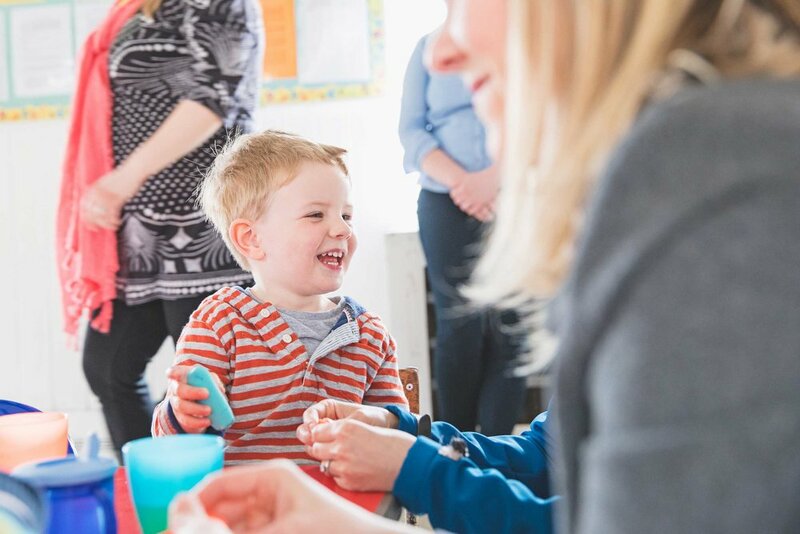 Each of our children’s groups is designed to be a friendly, fun place where children learn about God through a variety of ways, such as games, stories, songs, dance, drama, puzzles, crafts and fellowship. It is a great place to make new friends, share experiences, pray and learn about Jesus. During a child’s last year of primary school, they start to transition to Livin’ It, who also meet in the Halls, with our Youth Ministry leader Joseph Sheldon. They are also invited to come to Houseparty, which is a five-day time away during the Easter school holidays. It is a great time for our year six children to get to know some of the older children at our church and the youth leaders. Bumps & Babies is a group for expectant mothers and those with non-mobile babies. 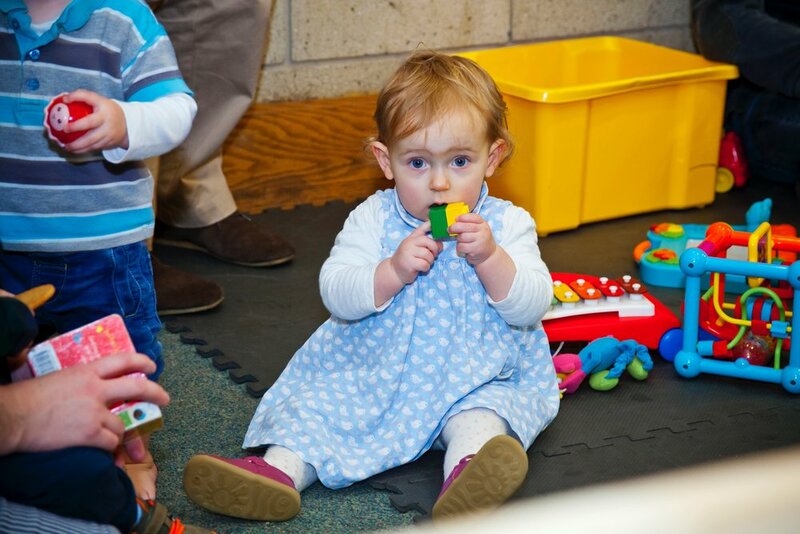 Toddlers is a group for babies and pre-school children with accompanying adults. 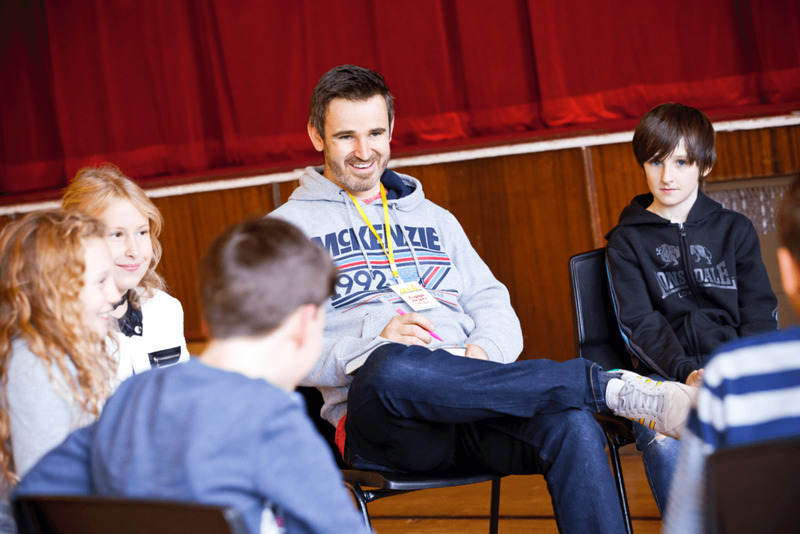 The leaders aim to provide a safe, friendly Christian environment where children can play and interact and where parents and carers can meet each other. Small Saints is for pre-school children and their parents and carers. The programme begins with free play and refreshments followed by singing, Bible stories and crafts where children learn more about God and his love for them. After the activities there are more refreshments, chat and free-play. Small Saints is returning on January 17th and will be running fortnightly onward. Holiday Club, is our annual four day time together during the summer school holidaysfor 4-11 year olds. It’s a great time for our children to come together and have a bucketful of fun whilst praying, worshipping and learning about God. Watch this space for dates for Holiday Club 2019! For children from Y2-Y6, the sessions are fun and lively, and there are lots of opportunities to sing at different events. Everyone is welcome and there are no auditions. Dads are invited to come along with their pre-school age children to play, chat and have breakfast: bacon butties and coffee for the dads; toast and squash for the children.